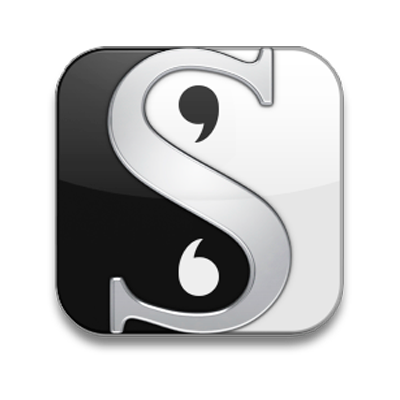 So, what's going to be the best way for you to learn Scrivener for Mac? Are you new to Scrivener, you don’t know where to begin, you don’t want to waste your time, and you want to get it right from the start? Well learning Scrivener properly is probably the single most rewarding and effective way to go about it. 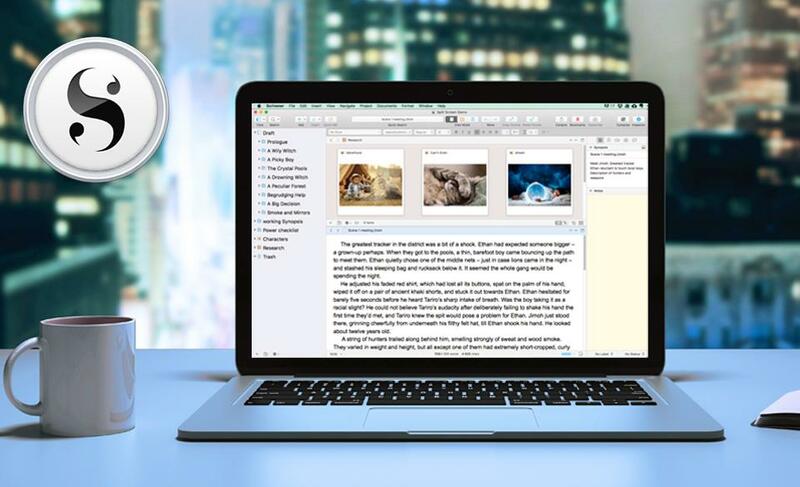 Start by learning all the features that you really need to manage a writing project and once you are confident, move on to all the extra features that make Scrivener such fun to work with. Scrivener is not nearly as difficult or overwhelming as you may have been lead to believe. Just take it one step at a time. You can learn the basics right here on my blog for FREE in a couple of hours or you can enroll in a video course and learn even faster. If you only want to learn the basics check out my Quick Start series of blog posts with plenty of images showing exactly where features are and which buttons to press. I have arranged them into a handy table of contents for you so that you can access them in the best order for learning. Although I demonstrate using Scrivener 3 nearly everything applies to previous versions of Scrivener as well. 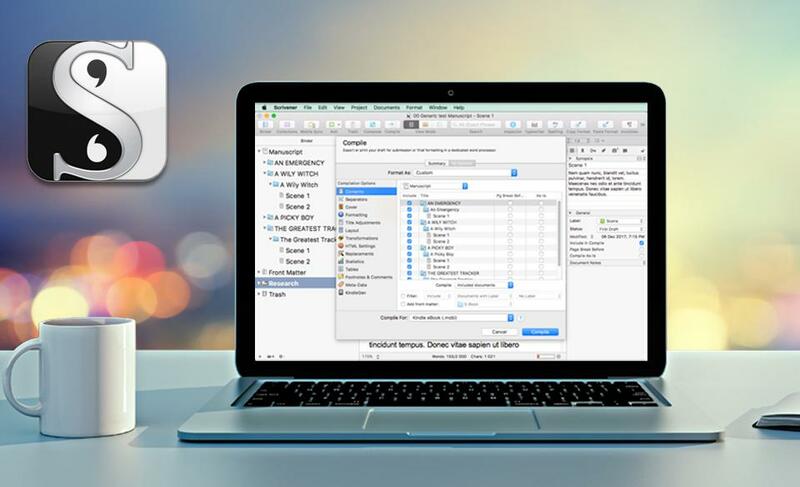 You know that if you try to learn the ins and outs of Scrivener on your own it's going to take a while and you might miss out on fantastic features you didn't even know you needed till you see them in action. Once you know them you wonder how you ever managed without them. hundreds of dollars worth of wasted time if you’re using Scrivener for the business of writing books, or a whole lot of banging your head against the wall if you’re using it primarily for pleasure. care to make sure that each video is clear and concise. 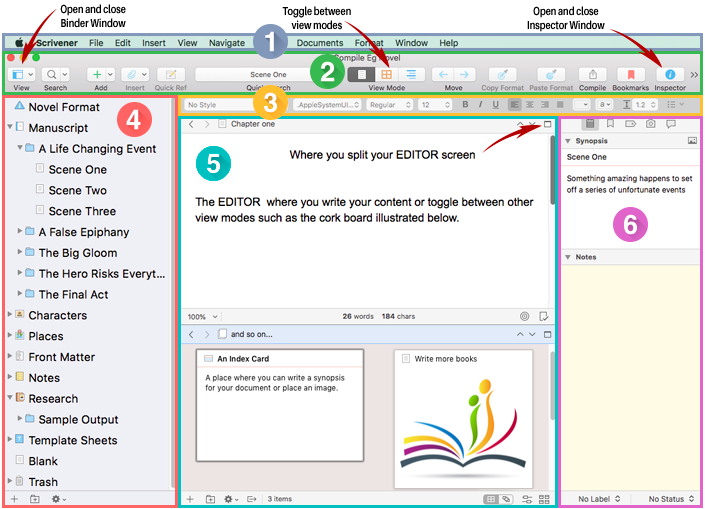 I introduce you to one function at a time and show you exactly how to use it to the fullest, making it as easy as possible for you to learn Scrivener. Don't become overwhelmed by all the features. Nobody ever needs to learn all of them. 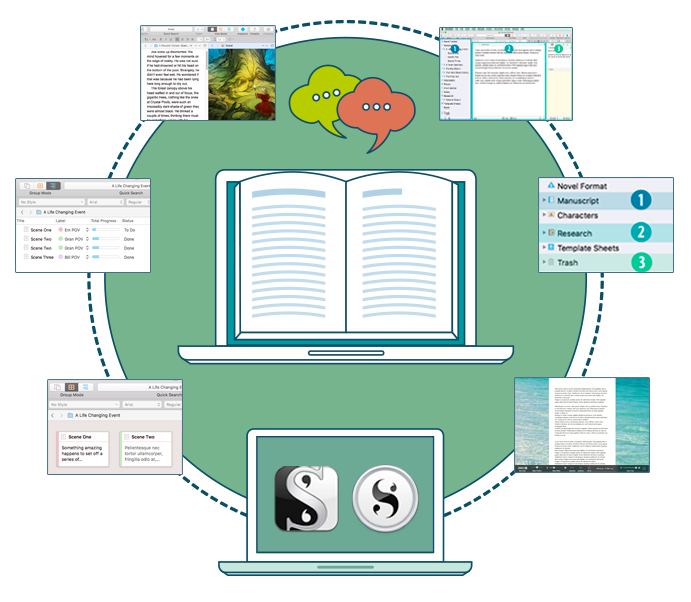 A novelist will need a completely different set of features than a playwright, or a lawyer using Scrivener only as a content management system. If you enroll in a video course you can binge watch the course to see what features suit your kind of writing and then go back and learn only the features you want. Working With Sound and Transcripts. I have pulled reviews in from Udemy.com so that you can see that they are genuine. Even though I have been a long time Scrivener user, this course introduced me to many new (to me at least…) functions of the software. I will be able to use Scrivener much more effectively after going through this material. The lessons were presented clearly. The topics covered were practical and dealt with thoroughly. 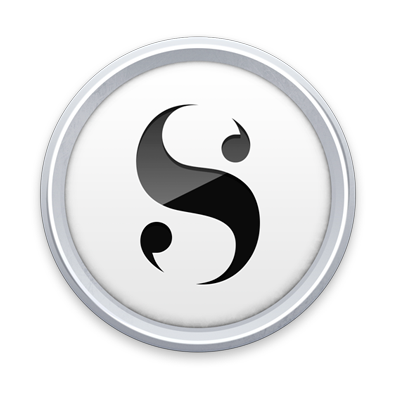 I was especially impressed by the coverage of the Compile functions of Scrivener (which can be quite intimidating). 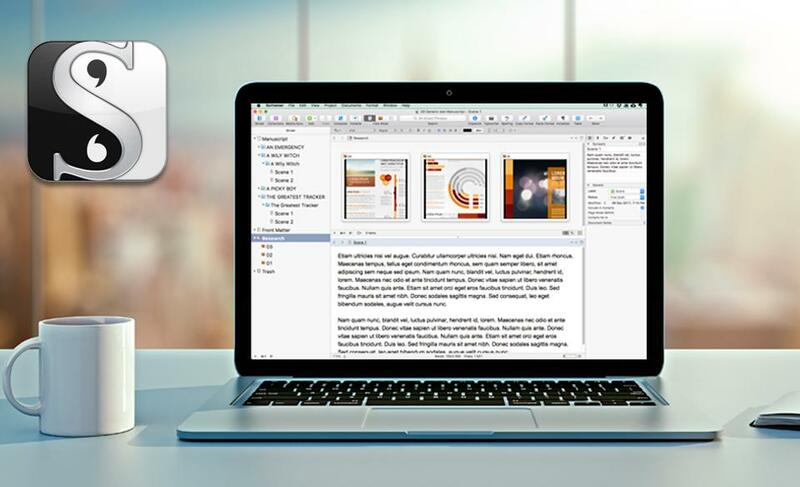 The course gives a comprehensive overview of all the elements in Scrivener. I strongly recommend that a person watch all the videos - even the sections that you think you have already mastered or think are not relevant right now. There are so many nuggets packed in each video that it is useful to watch them all.